李博, 岳锡宏, 卢珊, 雒涛, 王信惠, 黎唯. 新疆乌苏市古尔图地区长尾黄鼠感染巴尔通体情况调查[J]. 中国媒介生物学及控制杂志, 2018, 29(6): 567-570. LI Bo, YUE Xi-hong, LU Shan, LUO Tao, WANG Xin-hui, LI Wei. Analysis on Bartonella infection status of Citellus undulatus in Wusu city Guertu township, Xinjiang[J]. Chin J Vector Biol & Control, 2018, 29(6): 567-570. Corresponding author: LI Wei, Email: cdclw@126.com. Abstract: Objective To understand the infection status of Bartonella in Citellus undulatus from Guertu, and to provide the basis for risk early warning and control measures of rodent-borne diseases. Methods In total, 86 C. undulatus were collected from Chagangguole, Bulanbulake and Baishitou by bow-shaped clip method during 24 hours, the kidneys of the captured rodents were sampled under aseptic condition, genome DNA was extracted and detected by real-time fluorescence quantitative PCR targeting ssrA of Bartonella. 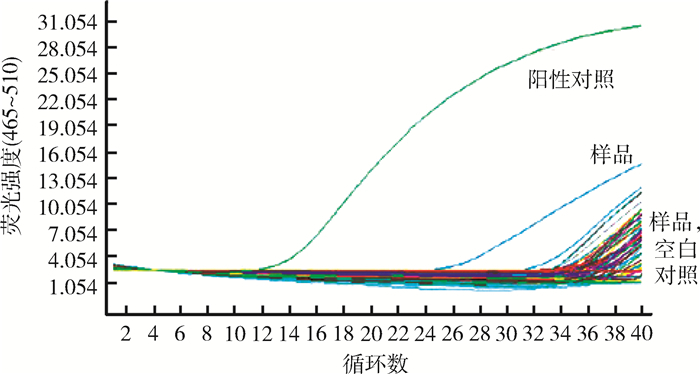 The rate of infection were calculated and analyzed by cp test (cp value). Results A total of 86 C. undulatus were tested, the infection rate of Bartonella in those rodents was 48.84% (42/86). The cp of positive samples had the highest value of 37.83 and the lowest value of 27.49, 88.10% of positive samples was in the "35.00-37.83" range. The infection rate of Chagangguole, Bulanlulake and Baishitou were 48.48%, 60.87%, 40.00%, respectively. 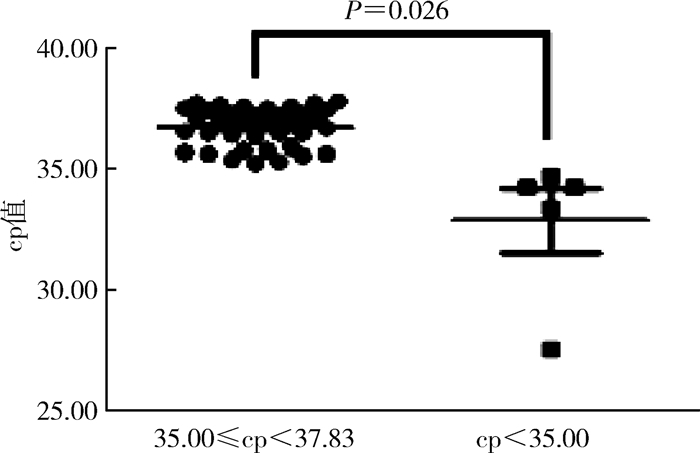 The flea infection rate and flea index in Bulanlulake were higher than those of other places, the infection rate had no correlation with the flea infection in Guertu (P > 0.05). Conclusion There were natural infection of Bartonella among C. undulatus in Guertu, with tendency of wide spread, but pathogen loads were relatively low in wild rodents.